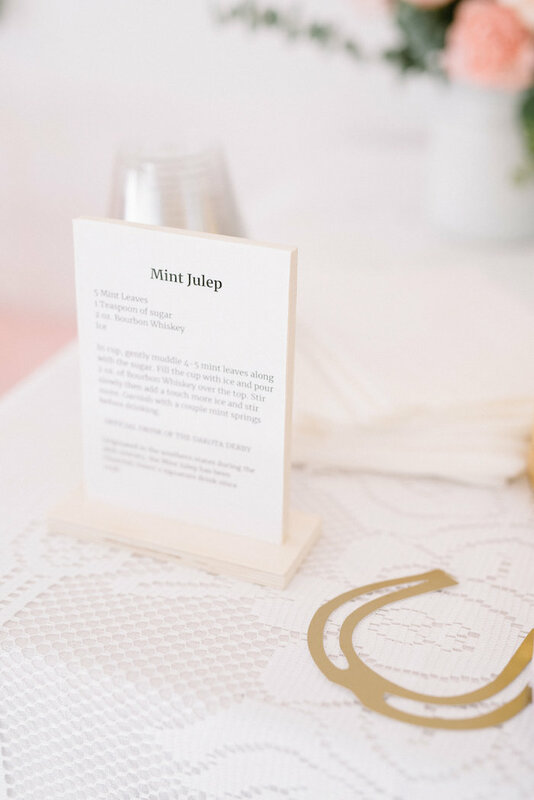 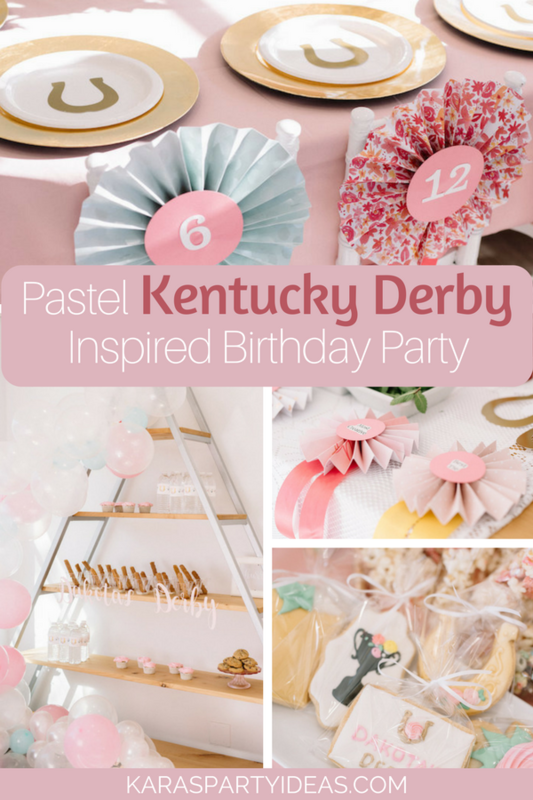 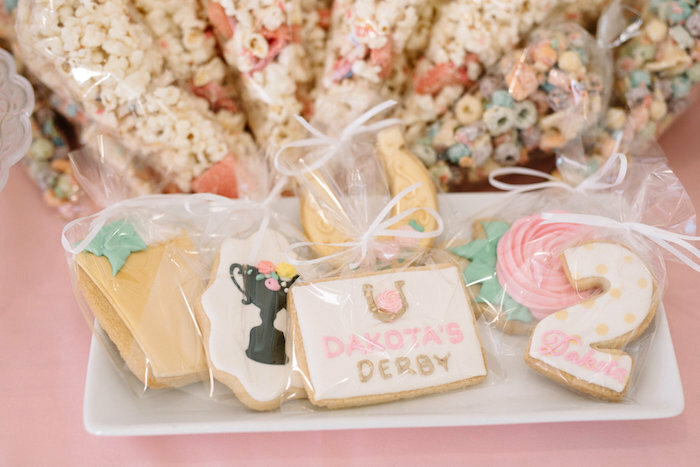 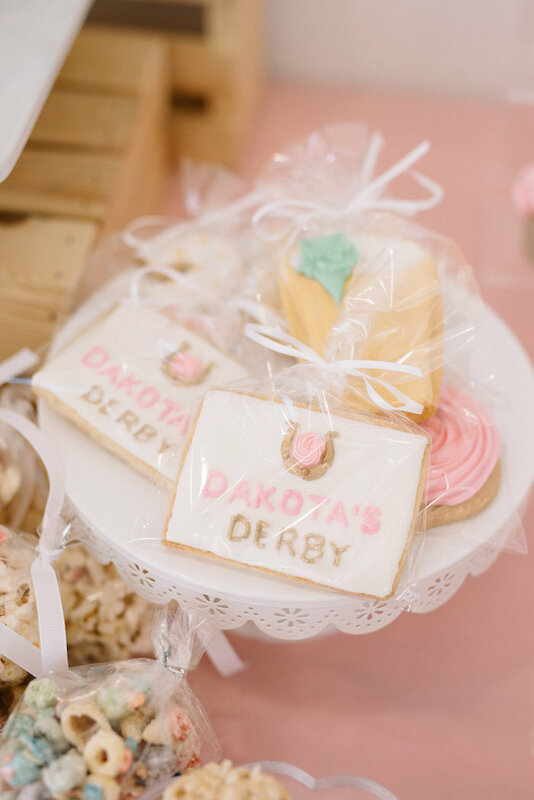 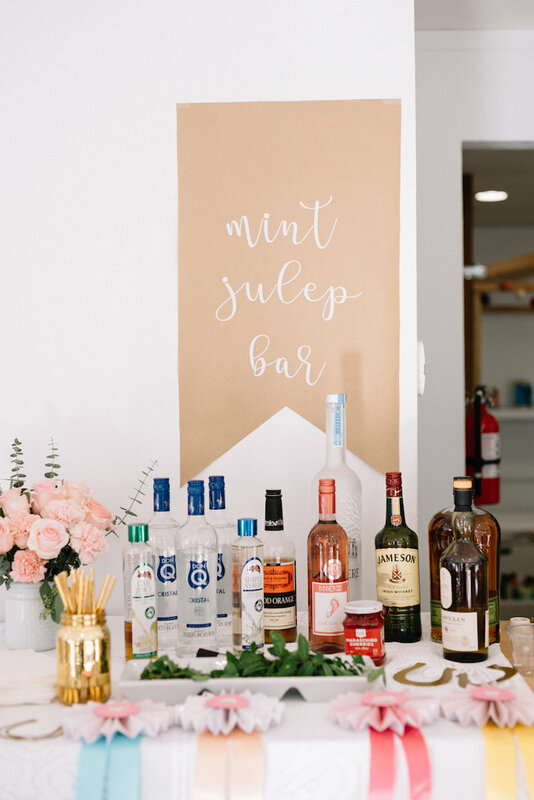 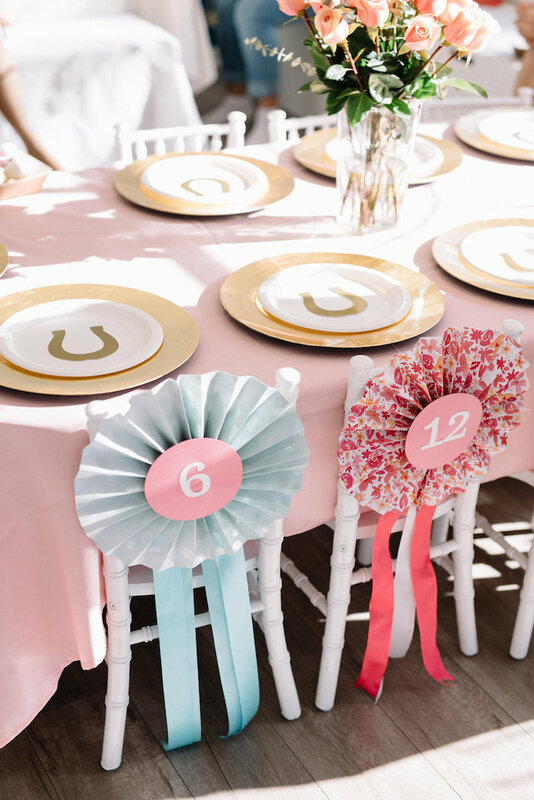 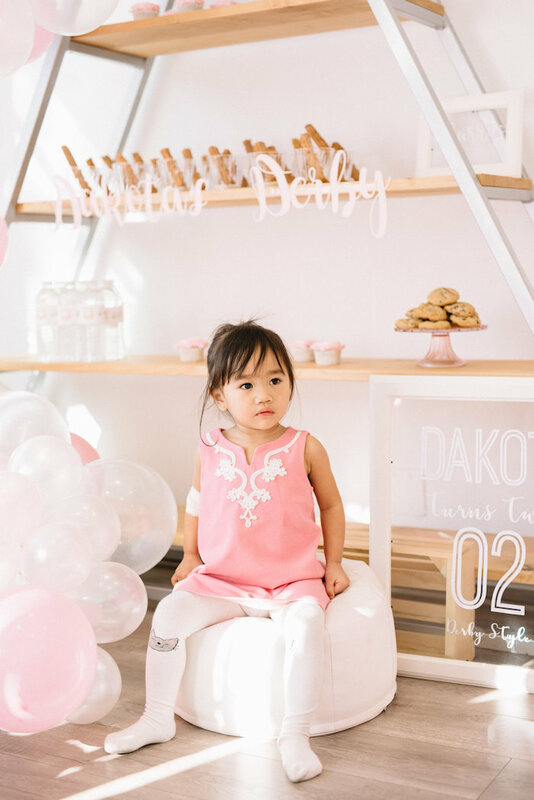 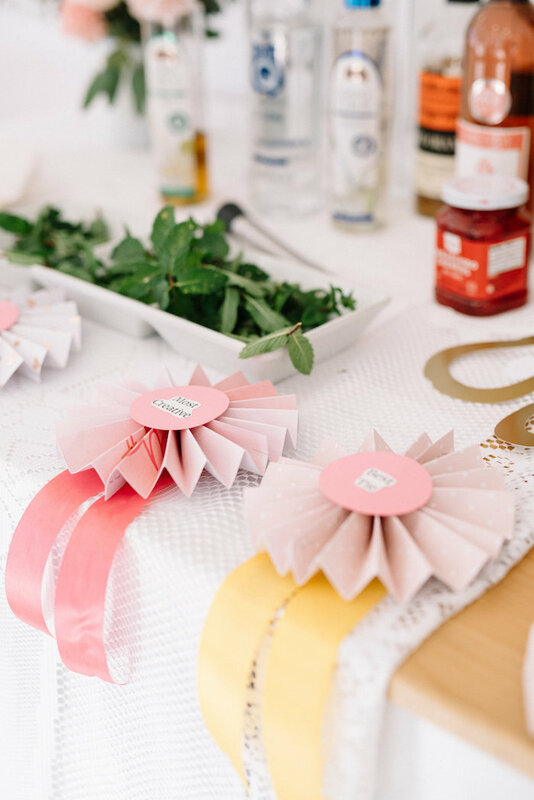 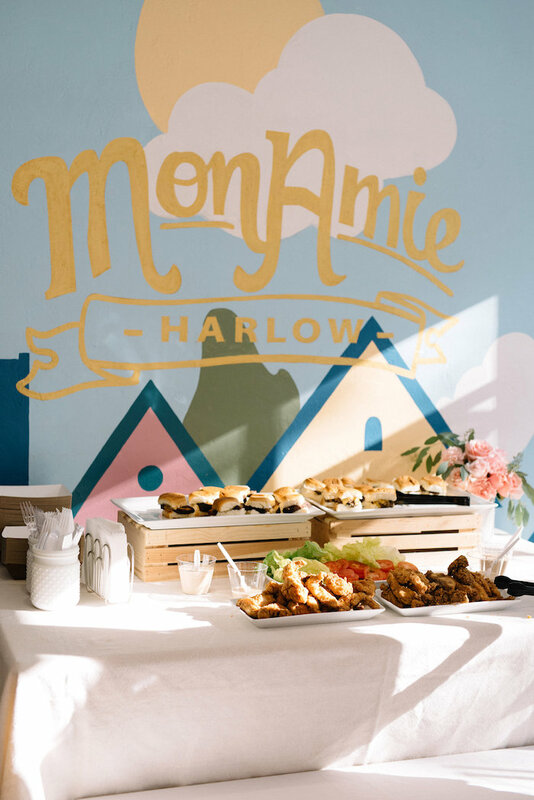 Mint Julep, roses and ribbons, this Pastel Kentucky Derby Inspired Birthday Party by Genevieve Locquiao of Mon Amie Harlow, out of Los Gatos, CA USA, will have you smitten! 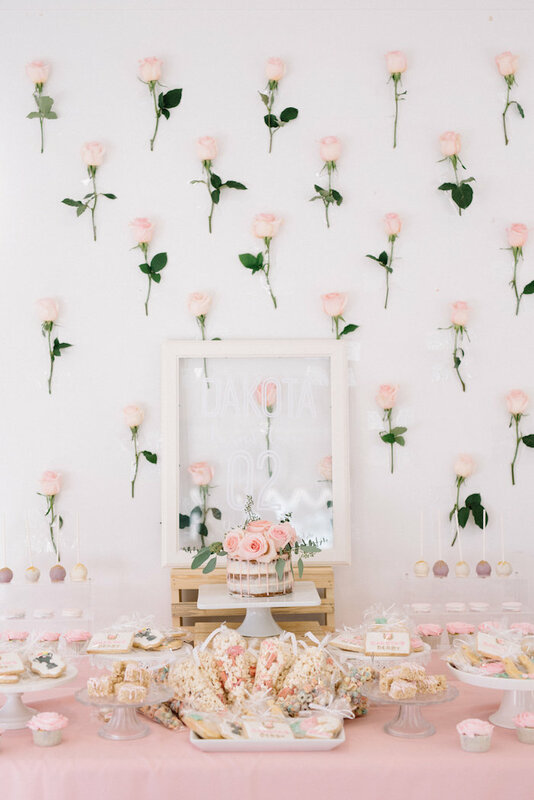 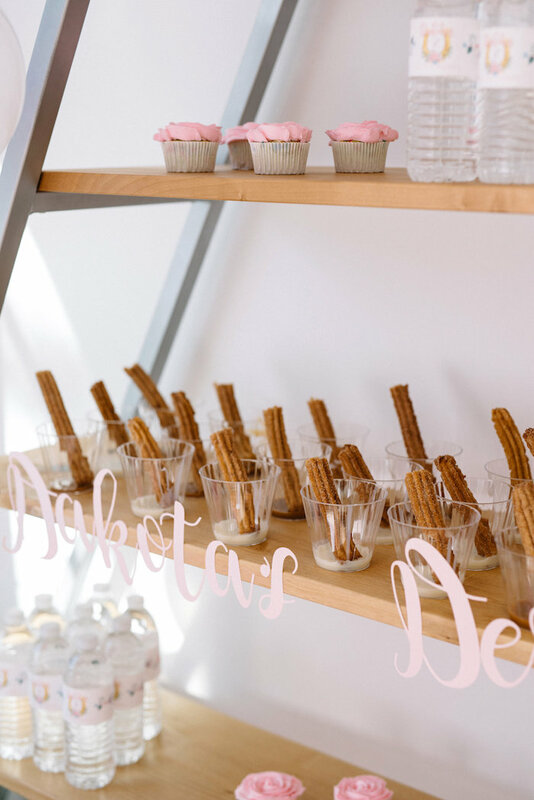 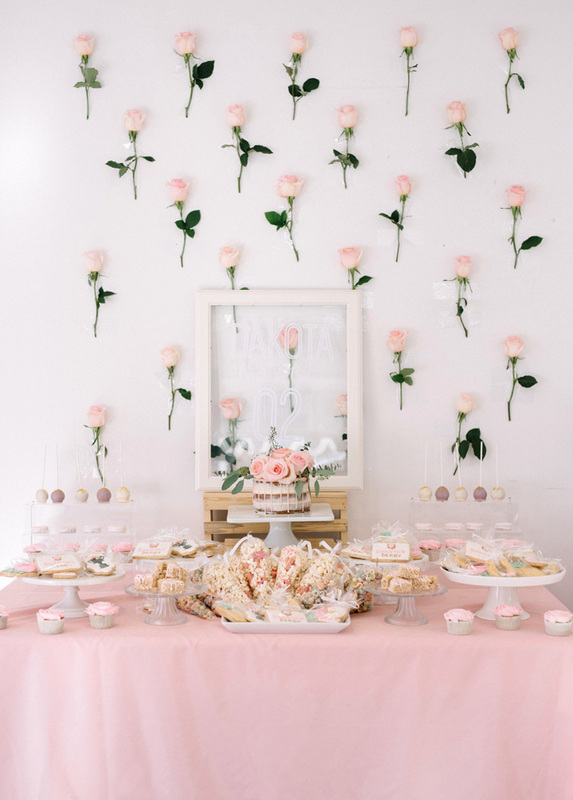 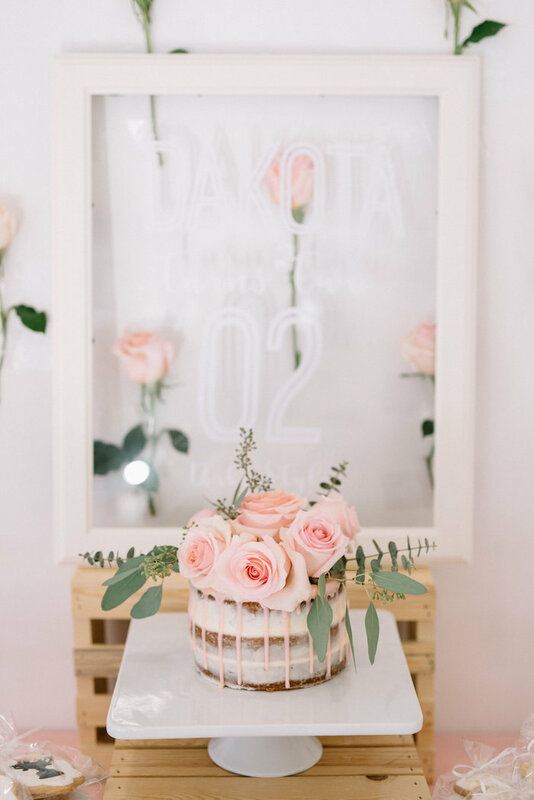 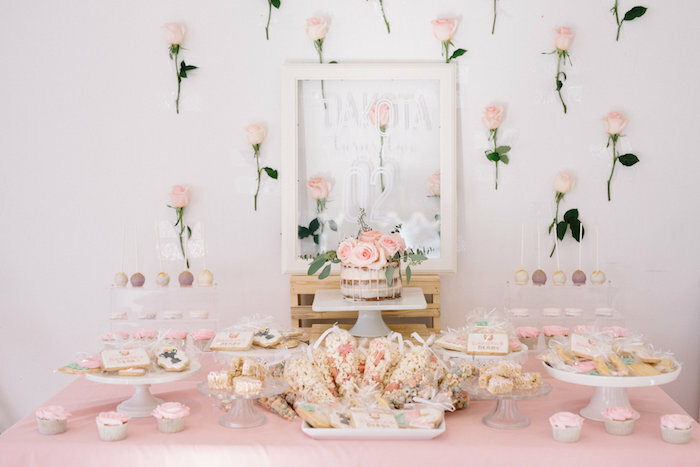 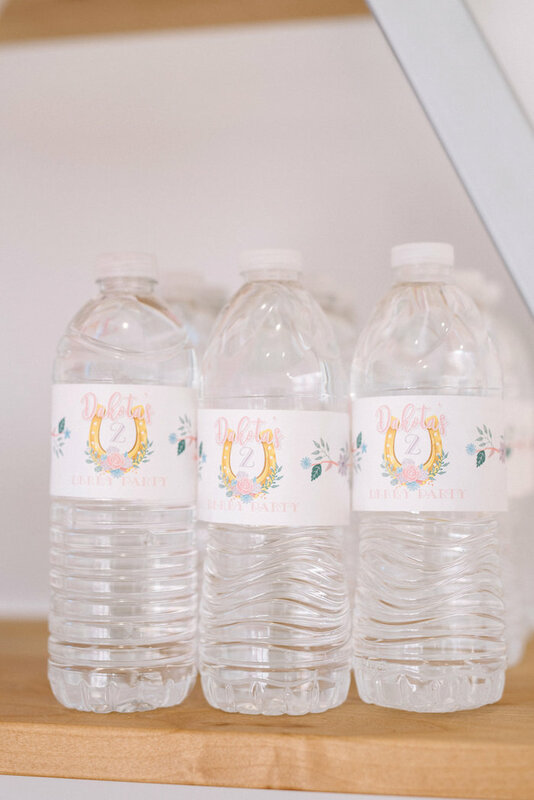 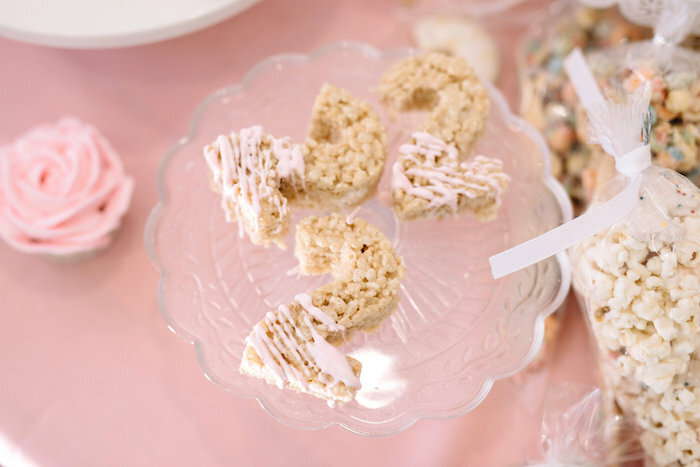 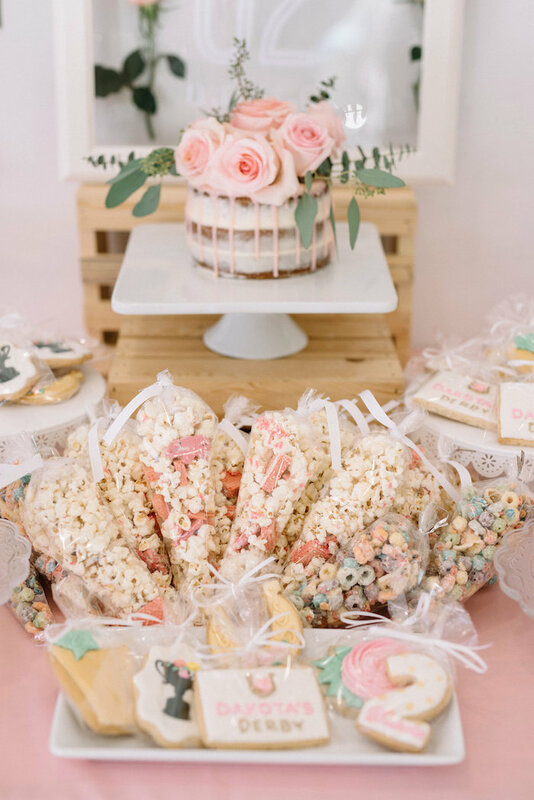 Showcasing details so sweet and stunning, this birthday bash is a must see! 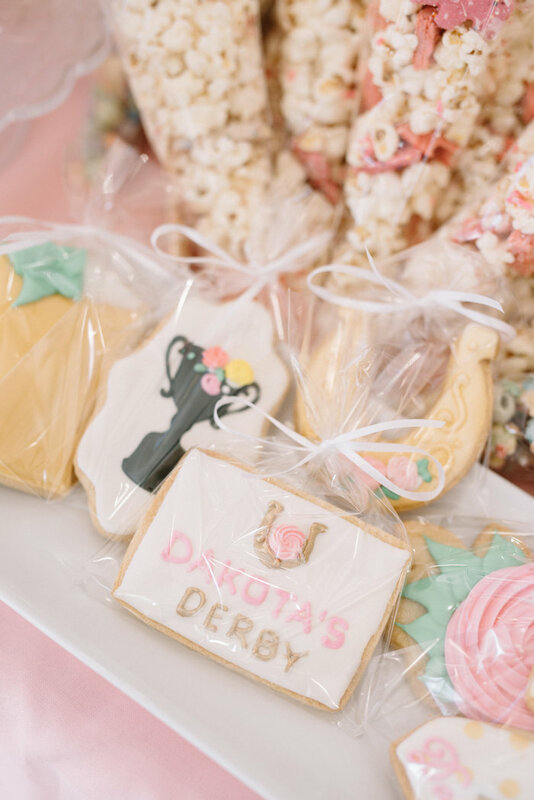 And custom Derby Themed Sugar Cookies! 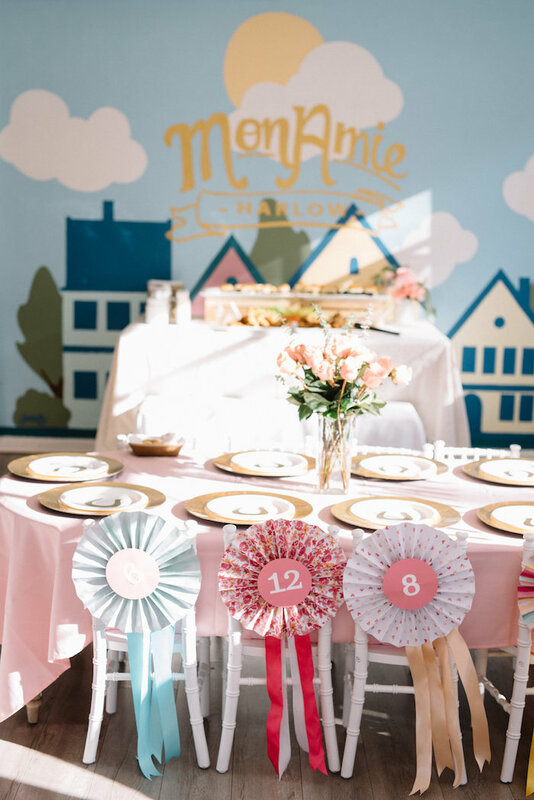 Thank you so much for featuring our party!